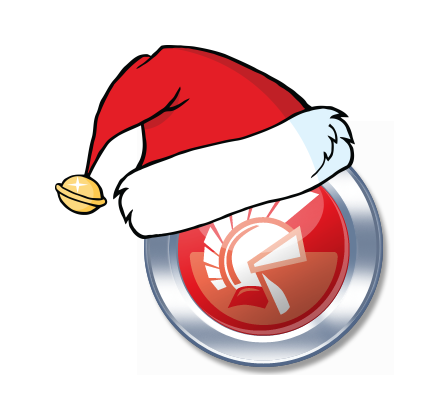 In January, the Google+ Delphi Developers Community will have it's one year anniversary. With 2400 members, as well as 300+ members in the Delphi iOS & Android Community and the Delphi Component Directory, I really appreciate and enjoy the posts and discussions about my favorite tool! As you know, in the Yule time it is not unusual to send off a wish list to Santa, so here are my wishes for Santa (+David Intersimone) and the Code Elfs at Embarcadero for 2014. Make 2014 a year for improving what exists! Make 2014 a year for engaging the communities! We have a lot of awesome people making awesome fixes, improvements and workarounds for known Delphi issues. I would love to see these people be given some love from EMBT and their excellent work adopted and integrated into Delphi. We also have the open source efforts for creating regression tests for the Delphi libs, and it would be awesome if this effort would be adopted and supported by EMBT. 2014: No new platforms and lots of fixes! That was my wish list. What would be your Xmas wishlist for Embarcadero?